Recent simulation studies funded by the National Institutes of Health (NIH) have confirmed that screening mammograms once every two years for average risk women in the age group 50 to 74 is most efficient. 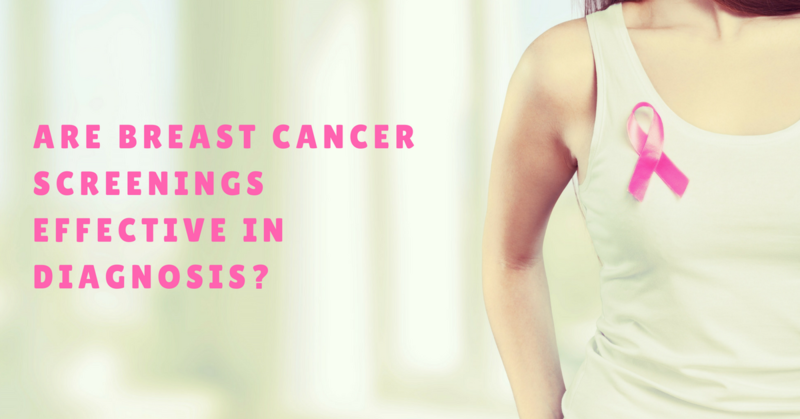 For these women, screening annually would provide the same benefit but would increase the rates of false positives, benign biopsies and over-diagnosis. This was also true for younger women even if they were at a 2 to 4 fold increased risk. So the question becomes, what should women opting for annual screenings do? One strategy could be to consider supplemental and alternative tests every other year. While supplemental tests such as ultrasounds do have high false positive rates that result in benign biopsies, it might be a safer option for the “off” years due to the lack of radiation exposure. 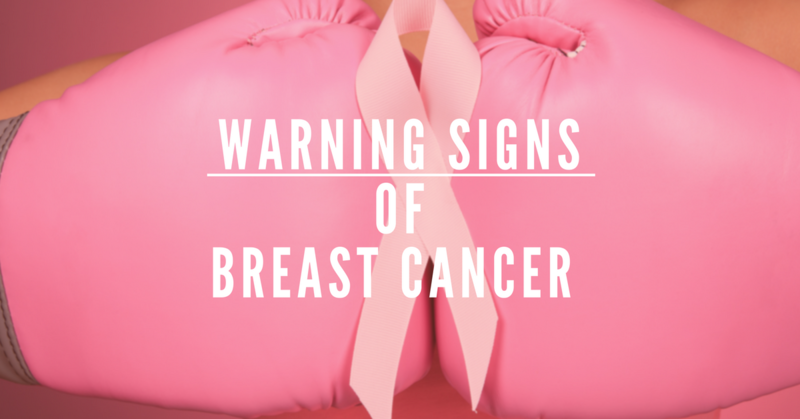 A recently published modeling study (funded by the National Cancer Institute) has shown that while annual mammogram screening of 100,000 women averts 968 deaths, it can induce 125 cases of breast cancer that lead to 16 deaths. This number doubles for women with large breasts which require extra views resulting in greater radiation exposure. 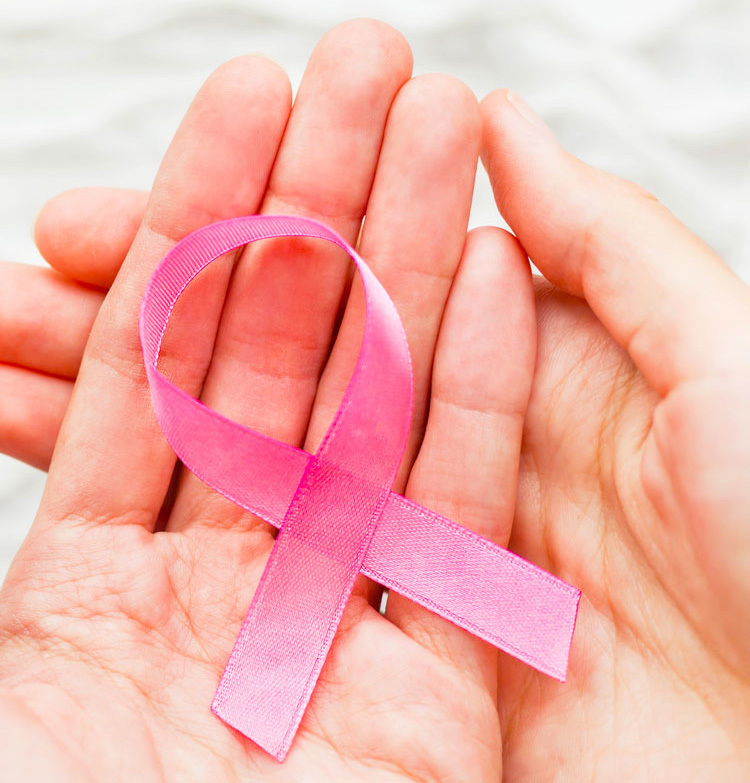 For women with dense breast tissue, a supplemental test strategy would definitely be better since ultrasounds have been known to detect cancers missed by mammography in these women. In an earlier blog, we described an “Inside Out” approach to screening with the Agkura™ Personal Score. This simple blood test is also worth considering by women desiring an annual monitoring test and should discuss it with their doctor. At the end of the day, women should be proactive and aware of the available options so they can make the best decisions for themselves in consultation with their physician.